Over the last few years, it has become apparent that the Mudgee region – a region I have only relatively recently become acquainted with – produces a full bodied shiraz with some weighty charm. I am always quite pleased to find it on my doorstep for the simple reason that I rather enjoy the style. 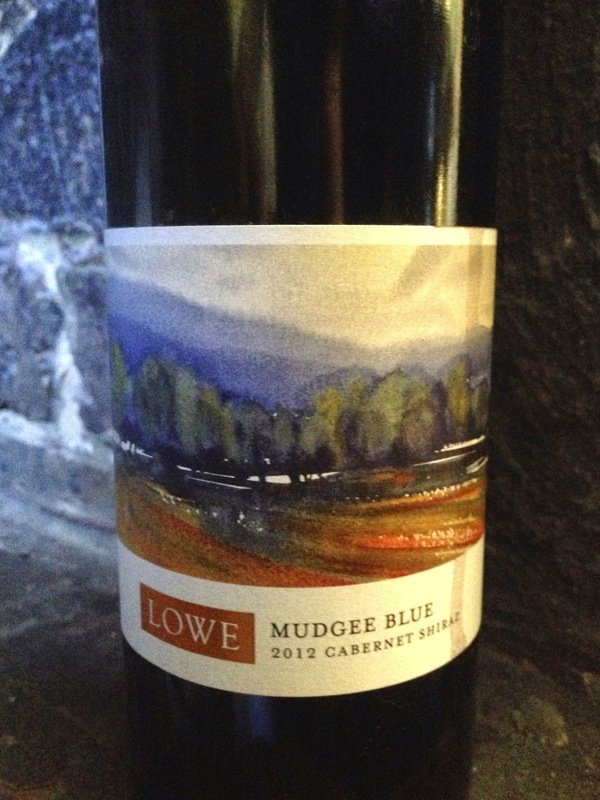 The 2012 vintage here of Lowe’s “Mudgee Blue” is in fact a blend of 65% cabernet sauvignon and 35% shiraz, but stylistically, it does not depart from script. It has aromatics of cedar, blackcurrant, spice, wet bouquet garnis and freshly watered thyme. The palate is balanced and has towards long length, with dark plum, dark cherry, cedar and some leafy tail notes.